Empire TV Tycoon is a game for PC, Mac and Linux where you manage a TV Channel and fight for audiences taking decisions that will lead your channel to the fame. You will decide the content of your channel, select advertisers, hire workers, make your own productions, hire actors and much more! 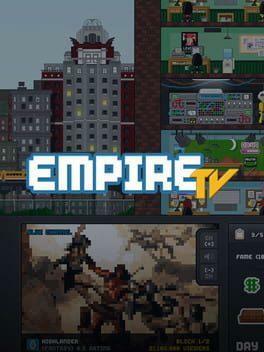 Empire TV Tycoon is available from 7.59 to 12.99 from 1 shops.